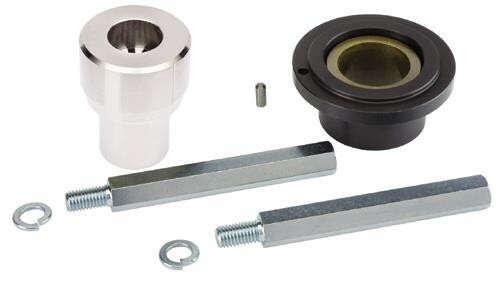 This splined shaft collar is a protective coupling for the spline shaft. Use it with S800H swing gate openers. 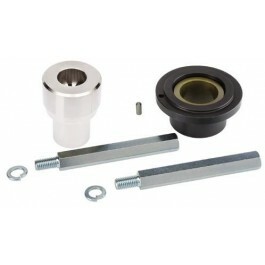 Includes mounting bolts. Designed and manufactured by FAAC.